Truckfest Tickets from just £5 each !! Looking for days out with the family? 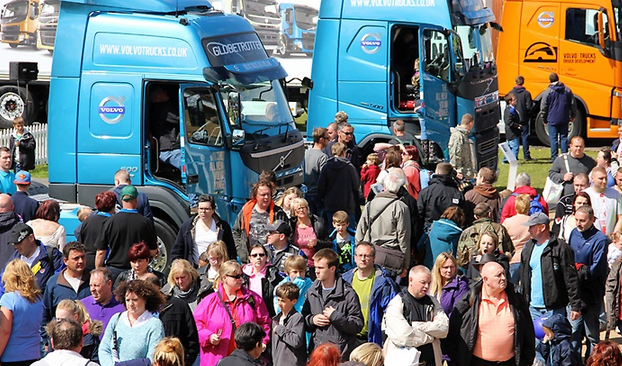 Check out these cheap Tickets to Truckfest North West. 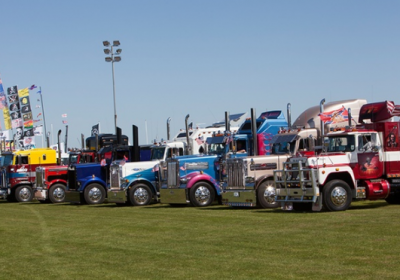 Truckfest North West returns to showcase a huge array of cabs with striking paint jobs, big wheels and bigger engines. A range of individuals, manufacturers and road haulage companies will be exhibiting at the event, with the main event arena featuring high-flying motorcycle and monster truck stunt showcases. The gang from TV’s Ice Road Truckers will also be making an appearance to share some stories and snap photos. There will be a host of stalls to peruse, offering everything from family fun and games to souvenirs and more, while the show will also offer rides and plenty of chances to get-up-close and personal with different vehicles.